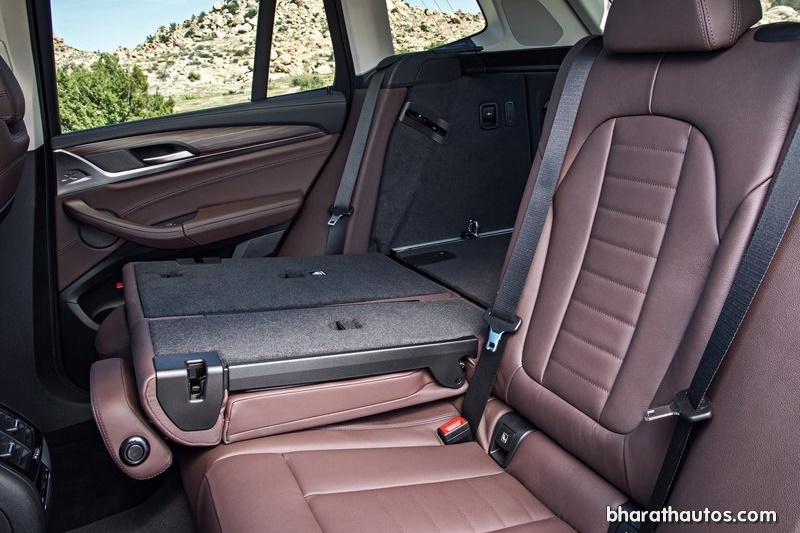 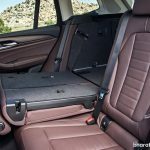 As imagined, the new BMW X3 is slotted between the X1 and X5 seamlessly, not just in size, but in looks as well. 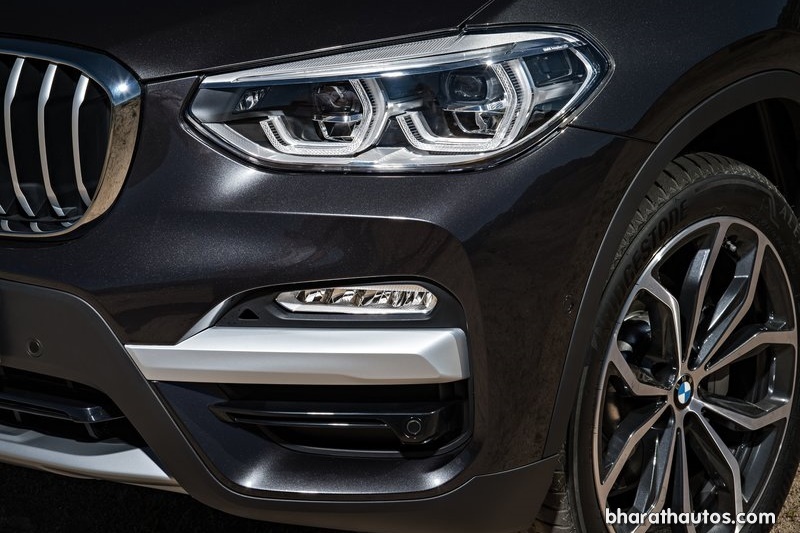 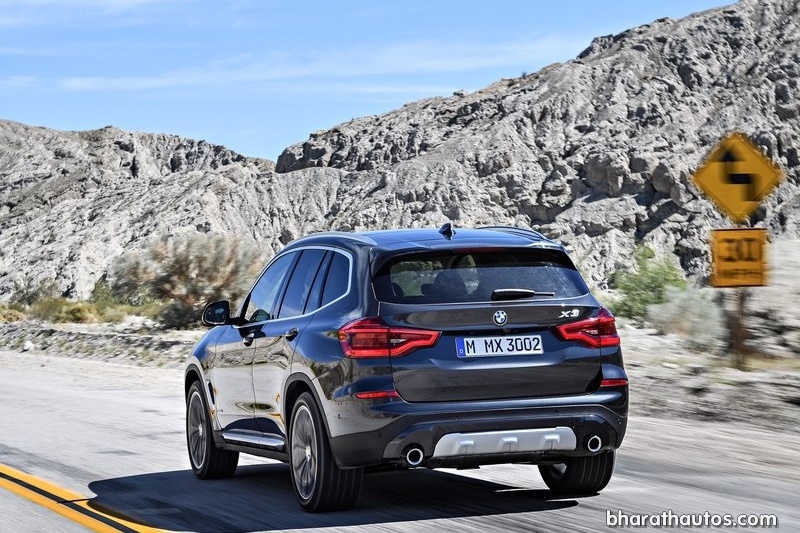 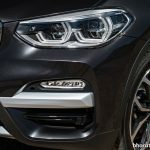 Design-wise, one way to find-out the X3 is at the front – it lacks the round fog lamps on the bumper between the headlamps and the lower intakes, a signature that both the X1 and X5 sport. 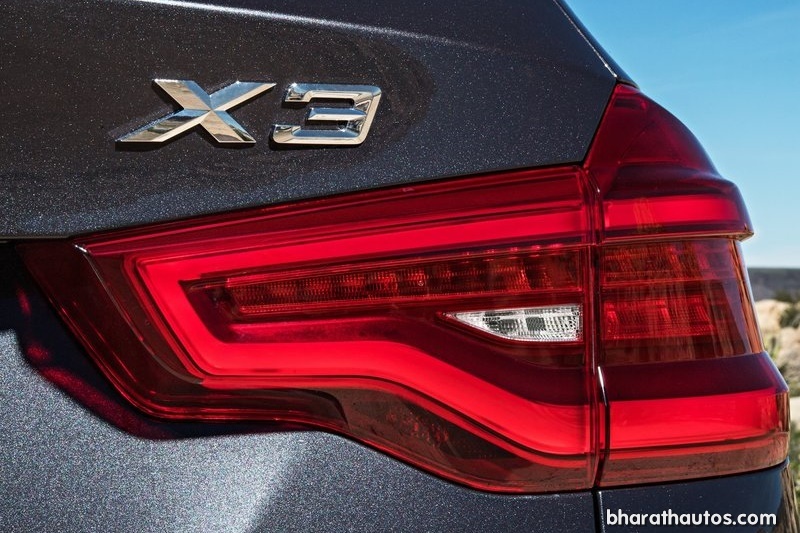 The new X3 looks very much like a bigger X1, especially from rear-end. 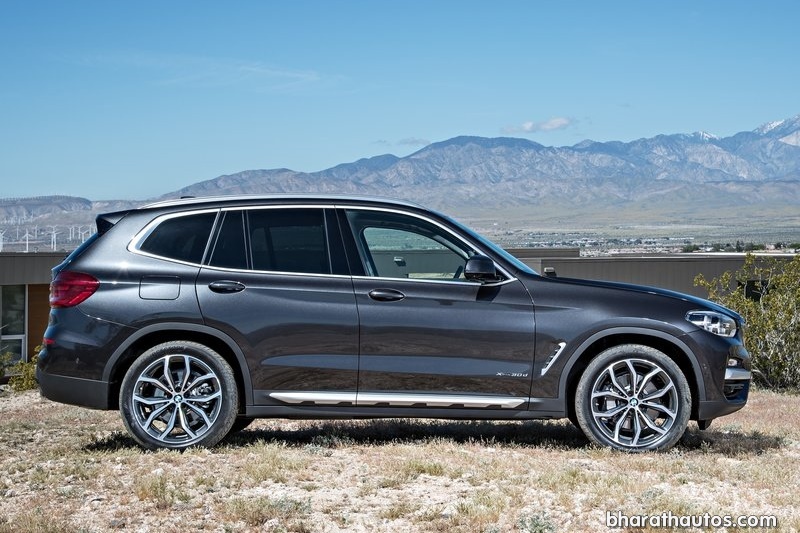 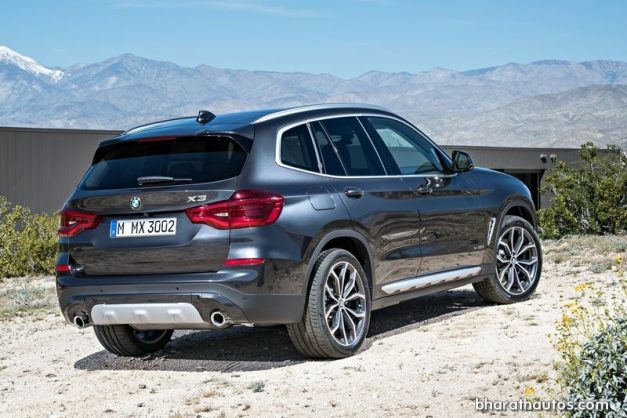 However on the side profile, the window chrome trim and side vents follow the X5. 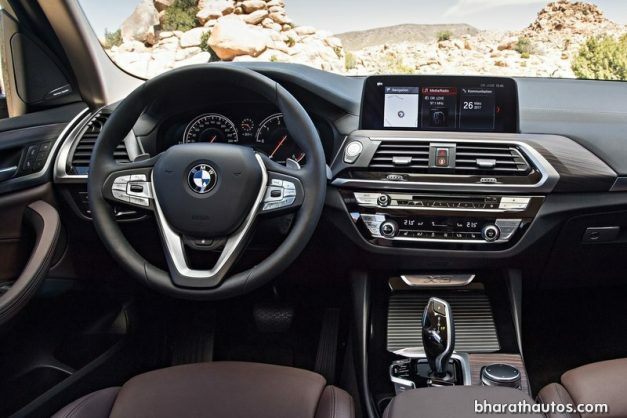 Inside, the 2018 X3 is light years more modern than the outgoing model, sporting a new 3 Series-style driver-focused dashboard with a floating infotainment system but gets an optional hand gesture control. 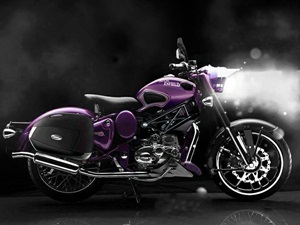 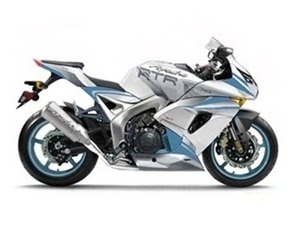 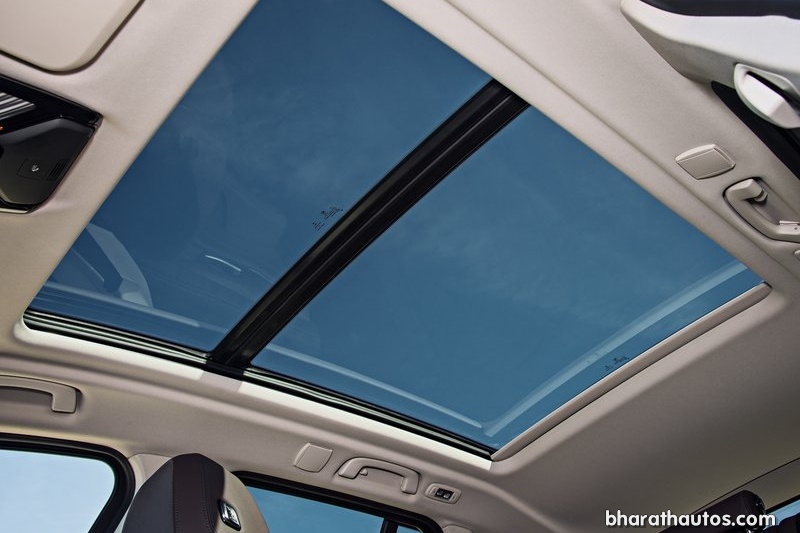 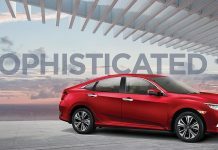 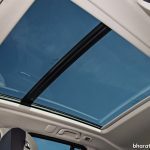 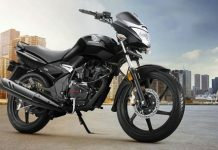 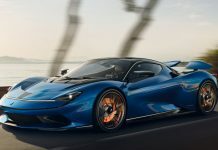 Other notable features include Ambient Air Package, Ambient Lighting, 3-Zone Automatic Climate Control, Display Key and Active Seat Ventilation as optional. 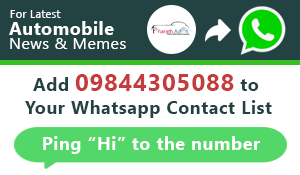 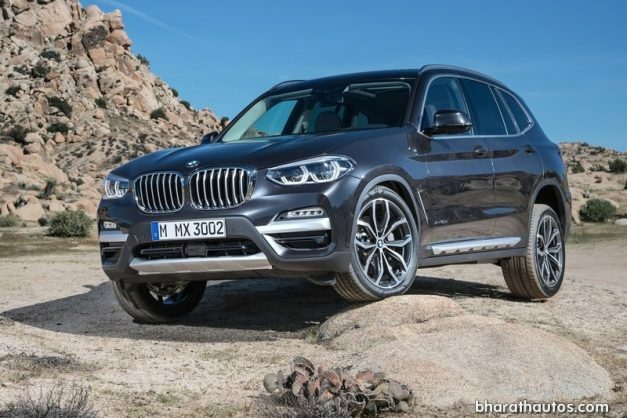 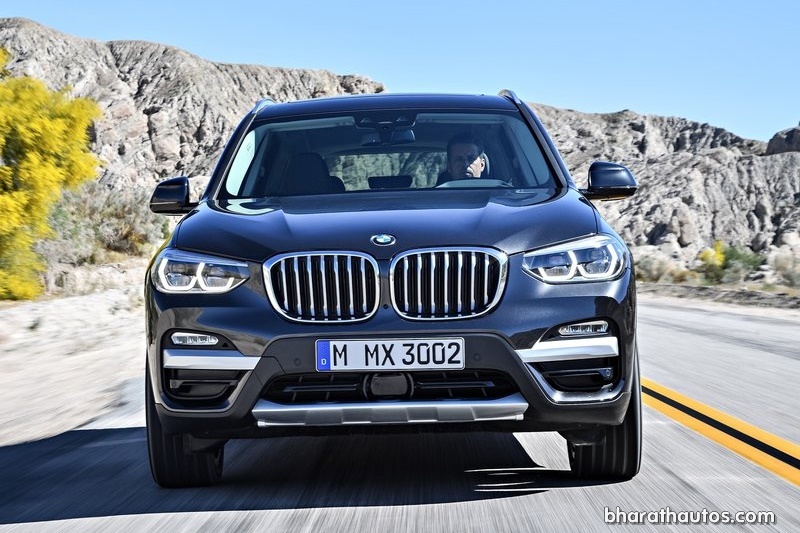 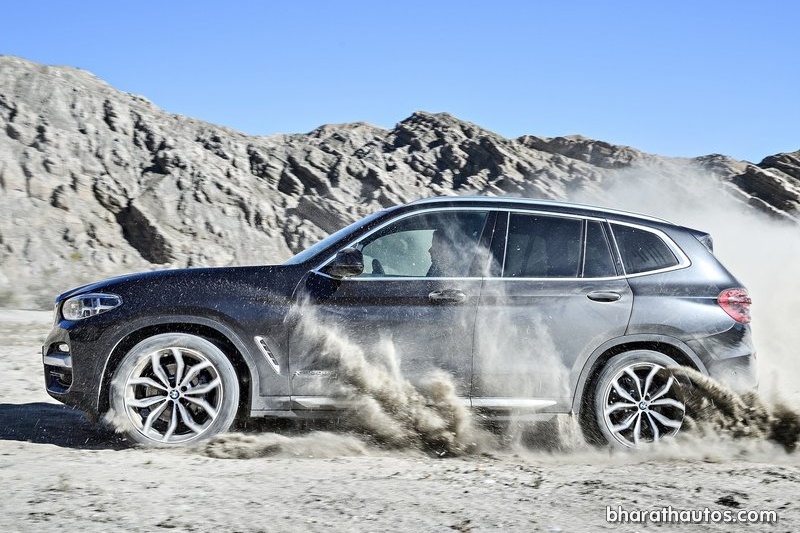 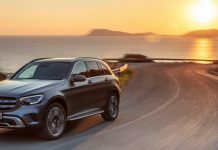 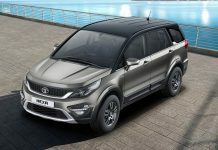 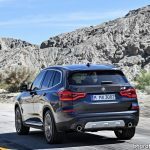 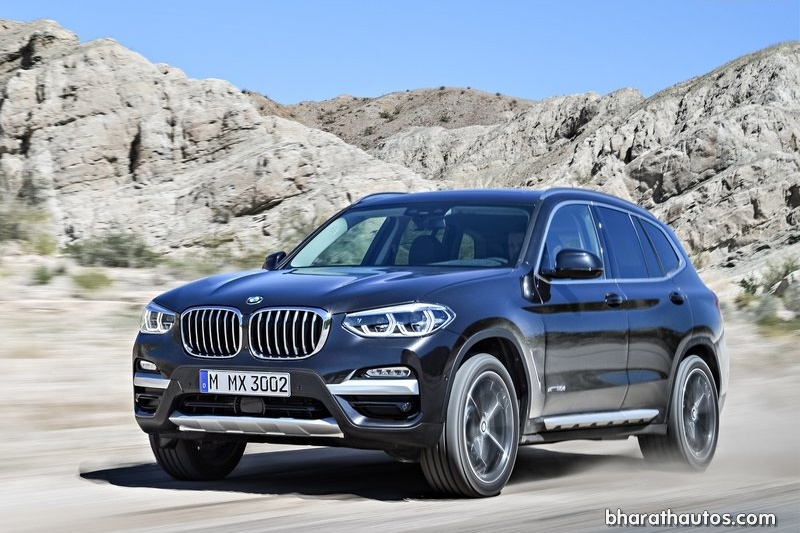 The new X3 will compete with existing rivals, when launched in India sometime next-year, it would take on the upcoming Audi Q5, Mercedes-Benz GLC, Land Rover Discovery Sport and yet-to-be launched Volvo XC60. 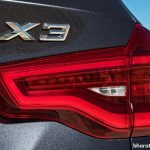 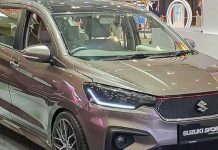 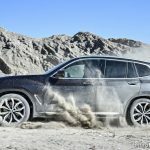 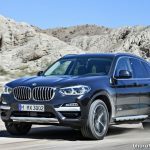 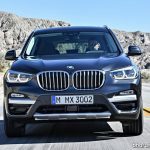 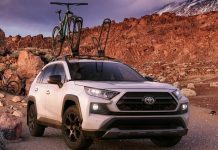 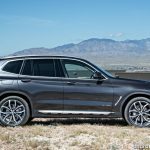 The third-gen X3 is also likely to get an iPerformance plug-in hybrid variant and an M high-performance variant in 2018.